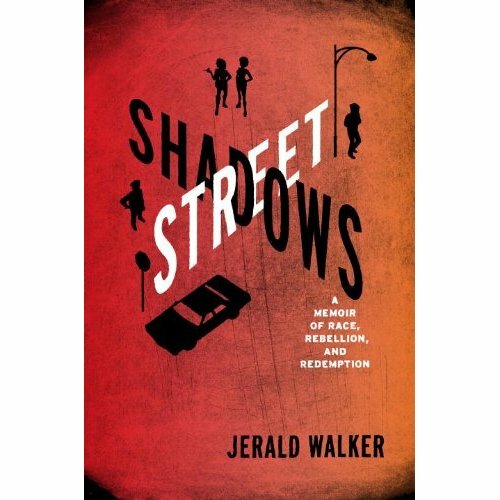 Come meet the extraordinary man who traces his own life in the new book, Street Shadows. Critics praise the memoir, which is masterfully told and marked by irony and humor, as well as a simmering anger and a barely controlled sadness. 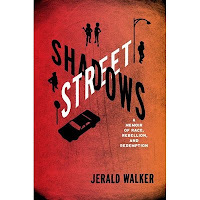 In Street Shadows, Walker conveys the story of a young man's youthful descent into the "thug life" and the wake-up call that led to his finding himself again. Our guest and his truly inspirational work will appeal to audiences of all ages.